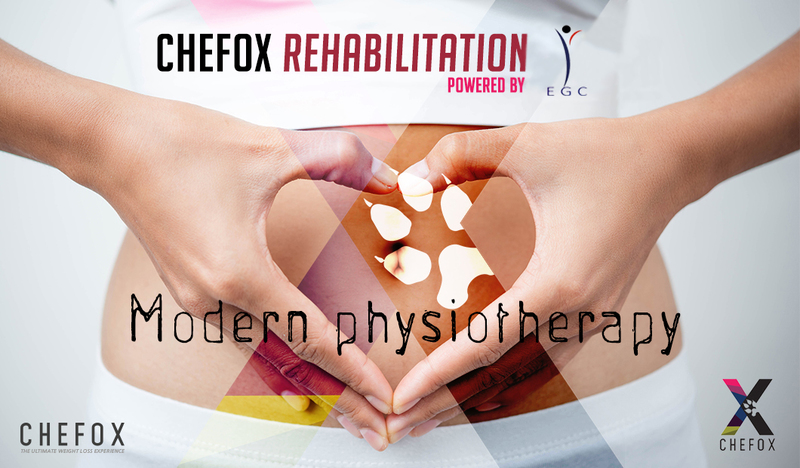 EGC is truly changing the face of modern physiotherapy. EGC is honored to provide the best service with highly qualified doctors in manual therapy and alternative therapeutic modalities among the most recent medical strategies that work together to achieve the best results preparing you to face daily challenges of physical activity with the pain free fully functional healthy body that you deserve. Resolve pain, prevent injuries, and optimize performance. Returning your body into balance so you can live pain free and perform to your full potential is our MISSION!